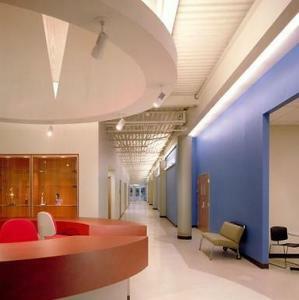 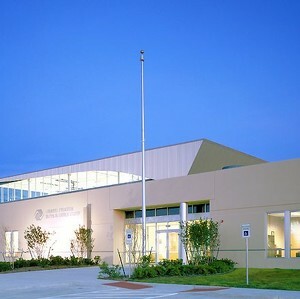 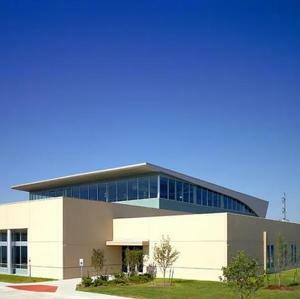 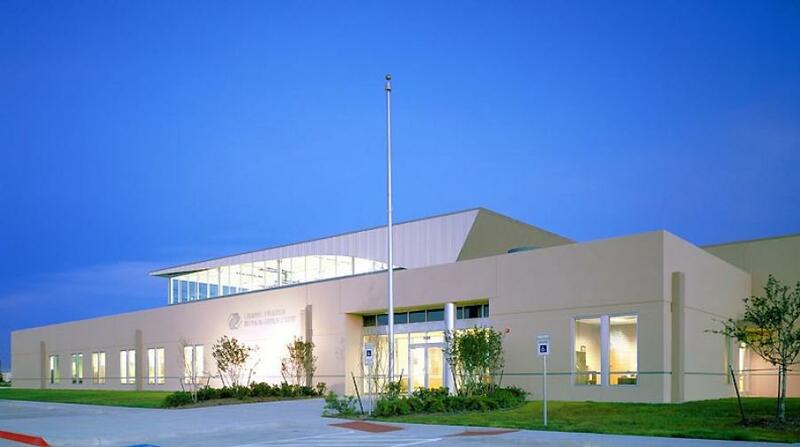 Form and function meet in concrete tilt-wall construction on this award-winning 23,287 square foot learning center. 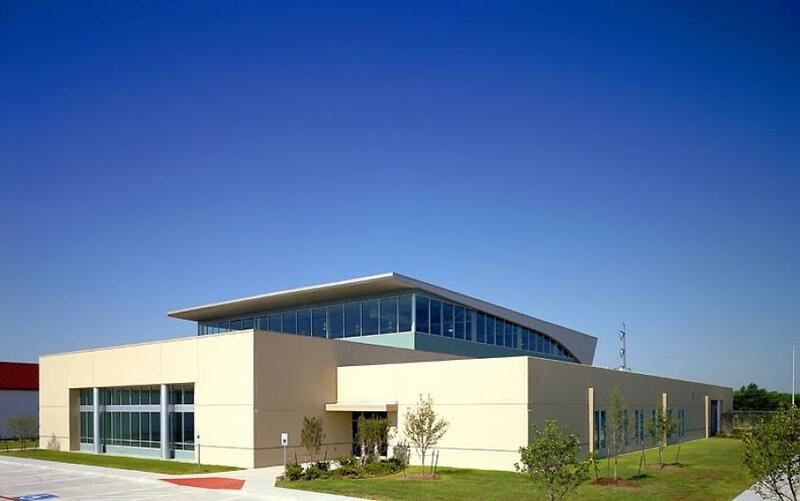 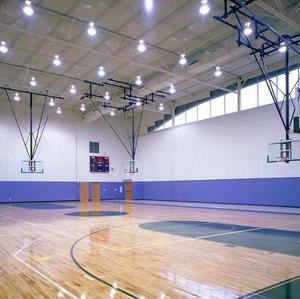 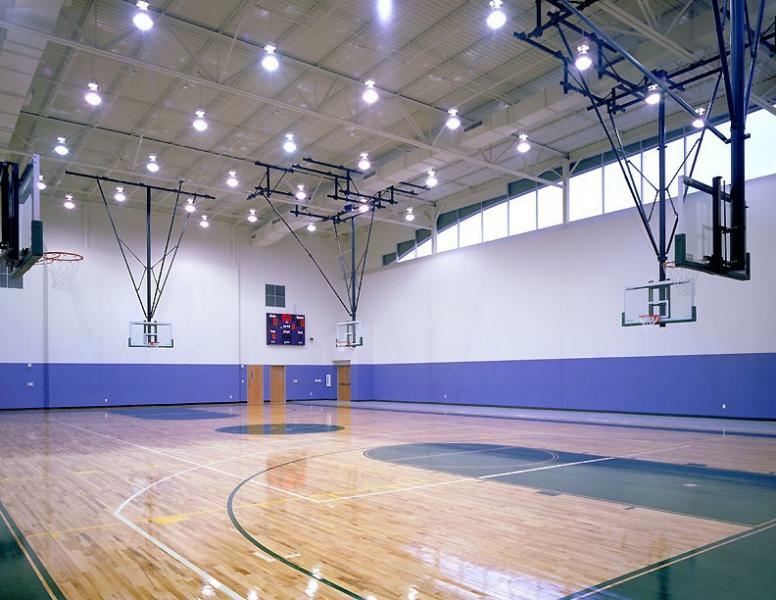 Designed and constructed as an educational and recreational facility, the learning center meets a variety of needs for children and youth living in the two apartment complexes for which the facility is named. 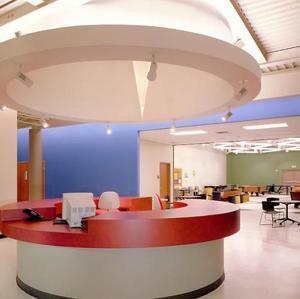 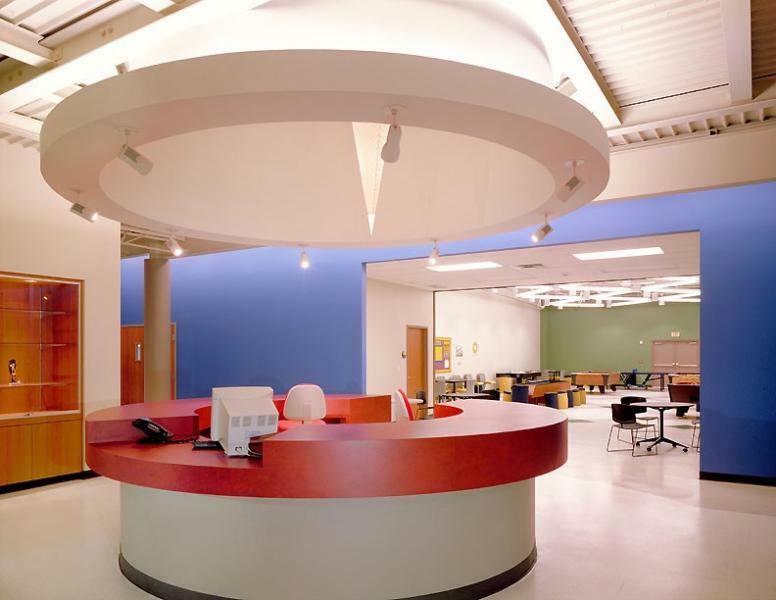 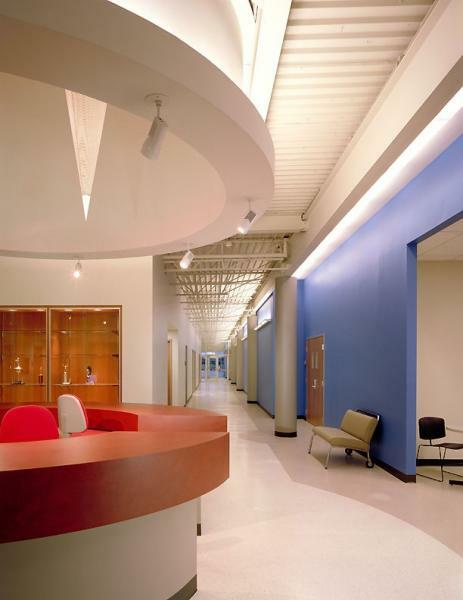 Performing under a guaranteed maximum contract on the Learning center, Lincoln successfully completed the project five weeks early and returned a substantial savings to the owners.